We have quickly become huge fans of Anderson .Paak. Straight outta and in honor of the untouchable Prince and all of his gifts, we give you the gritty soul of .Paak in Paris. Watch as .Paak impresses throughout. .Paak is in ascendance. He does it all: drums ridiculously, sings with verve, and writes and performs ferociously like there’s no tomorrow (see, Prince). And he has the sense to surround himself with gifted musicians. 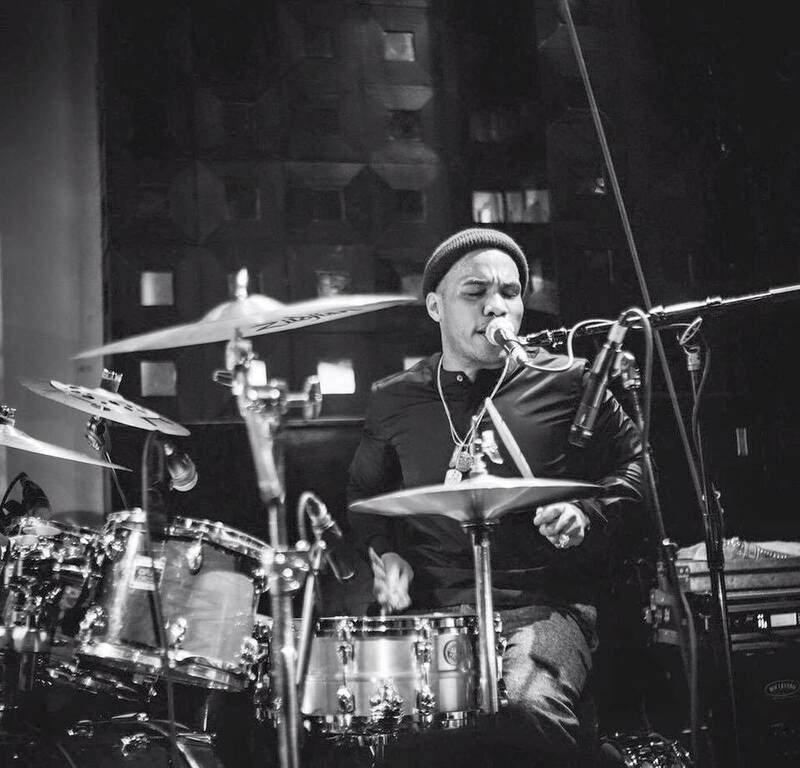 Check out below recent performances by .Paak in Paris, including a tribute to Bowie. A new star has arrived.